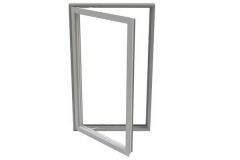 The Origin premium range of custom aluminum windows have an elegant flush casement, they’re guaranteed to bring a sophisticated style to any home. 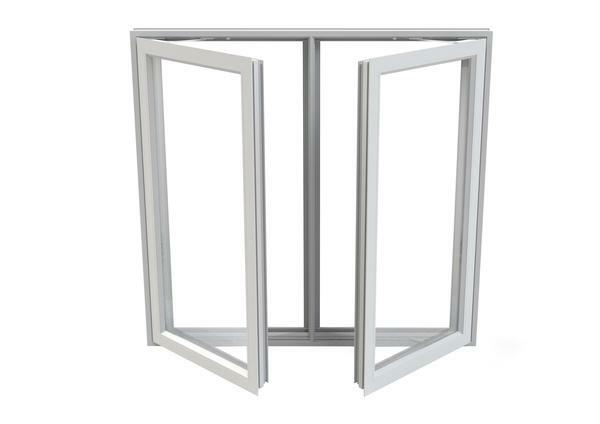 The Origin Window is designed and finished with a stunning industry-first internally and externally flush casement, completely voiding any overlapping framework that is often synonymous with aluminum rebated systems. This elegant, timeless and classic finish makes it perfect for any property type – whether it be for a modern condo, traditional townhouses or luxury villa. 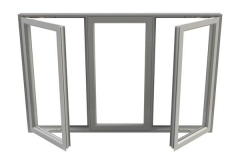 While the casement window complements every type of build, fixed frames allow for more light without reducing space, and awning windows let in just the right amount of air, we have everything covered. 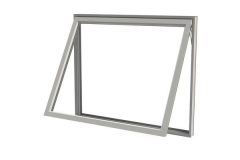 The types of window available are casement, fixed frame, bay and awning. 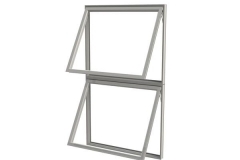 Brighten up dark corners or turn empty wall space into a contemporary focal point with fixed casement windows. 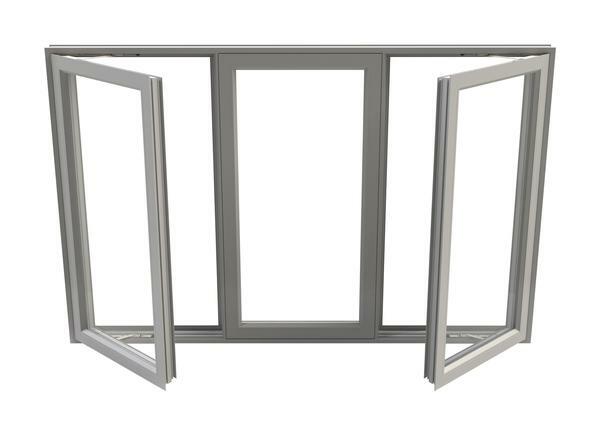 Awning windows are a great way to increase ventilation and natural light in your house, helping to make a happier and healthy home for you and your family. 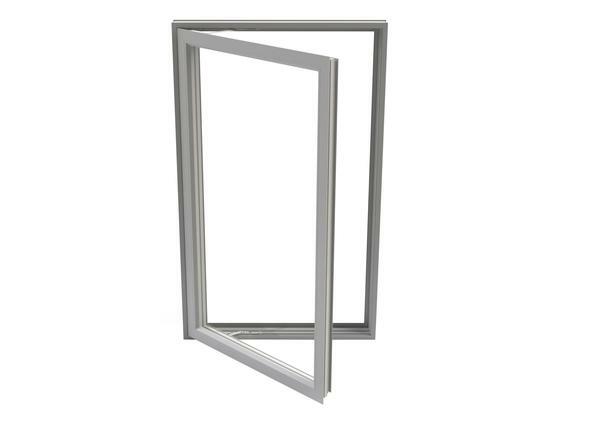 This popular, energy efficient casement window design offers a contemporary design, slim sight lines and excellent ventilation for your home. 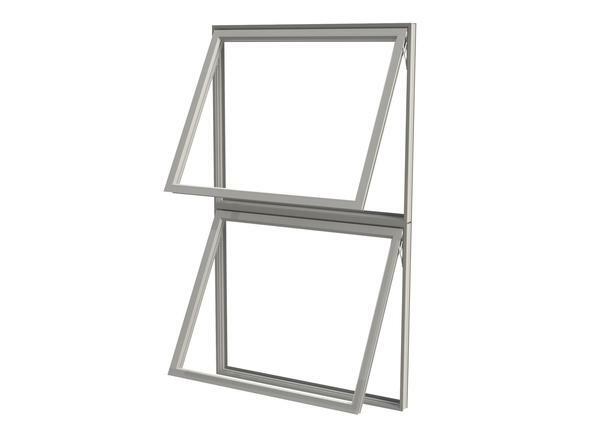 Bring in twice as much light and air with our double awning windows in flawless aluminum. Two casement windows beautifully join and bring even more light into your home. 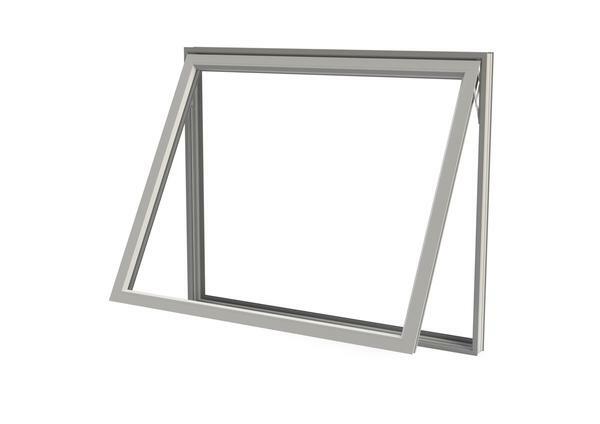 Fixed casement windows join existing casement windows and bring more light into your home. 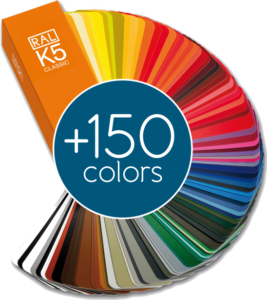 Whether it’s a woodgrain, metallic, pastel or something a lot brighter, there are so many colors in the Origin range that you can create your home your way – standing out in the block whichever way suits you. 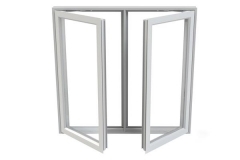 You can also create a different statement inside your home with the dual color option – so the exterior frame can match the building style while looking completely different on the inside, allowing you to contrast or match your home’s interior. 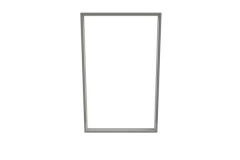 Weather resistance is continued in the frame’s appearance. 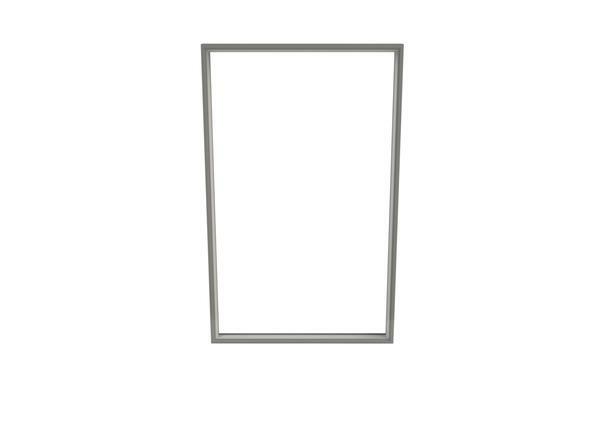 Smooth to the touch and highly resilient, they are finished with a durable, scratch resistant powder coating. Want more info about the great windows available for Origin? Fill out the form and we’ll give you a call to answer your questions and a link to an Origin’s window brochure.